The new Baxi 200 is a new addition to the Baxi family, available exclusively from independent merchants. 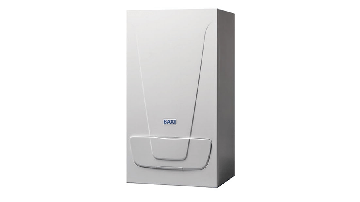 The Baxi 200 packs the latest boiler technology into a compact and lightweight design. With outputs of 24 and 28kW, the Baxi 200 is powerful enough to meet the heating and hot water demands of most homes but small enough to be installed into a standard kitchen cupboard - all of which is protected by a three year parts and labour warranty for complete peace of mind. I use the 200 range as my entry level boiler. Love the stainless steel heat exchanger, low lift weight, cupboard fit and near silent operation. 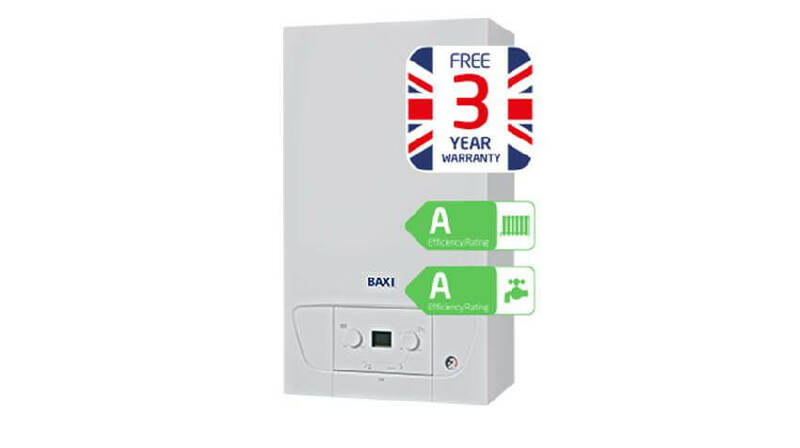 The 3 year warranty is a bit poor by today's standards, there are boilers for £200 less that carry a 5 year warranty, though I trust the Baxi brand enough to not worry too much about reliability in the future. I'm not a huge fan of the composite blocks but obviously the savings have to be made somewhere so again this is something I can live with. Overall a great little boiler that I continue to supply and install. Nice boiler, lightweight, quiet and easy install however after checking the price difference I now just go for the 400 with extra warranty and filling loop included. Downside for the price is the plastic hydrobloc. Bit pricey at 780 inc when duotec is similar price. Just having a browse and saw the 200 had no reviews. Anyone fitting this boiler? Seems to be hit and miss where it is available. Hi, I fitted these boilers when they were on trial in 2014/2015. Light, quiet and easy to fit. It's available at independent merchants. I think there alright. Not to sure about the position of the pcb. And plastic hydroblock. I think they should be cheaper than they are. But I love the fact you can use open therm. Really easy to install as there's no jig just a bracket.